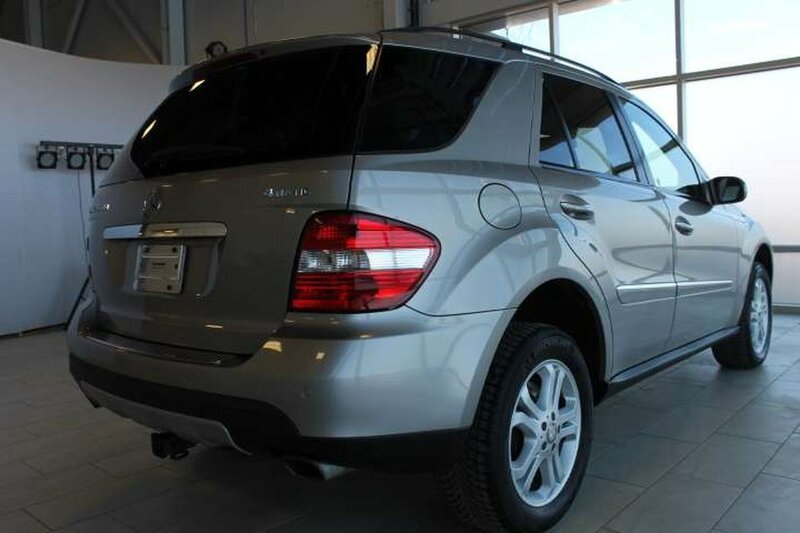 This Mercedes is in stunning condition, has never been smoked in and only has 130465 kms which makes it an excellent value. 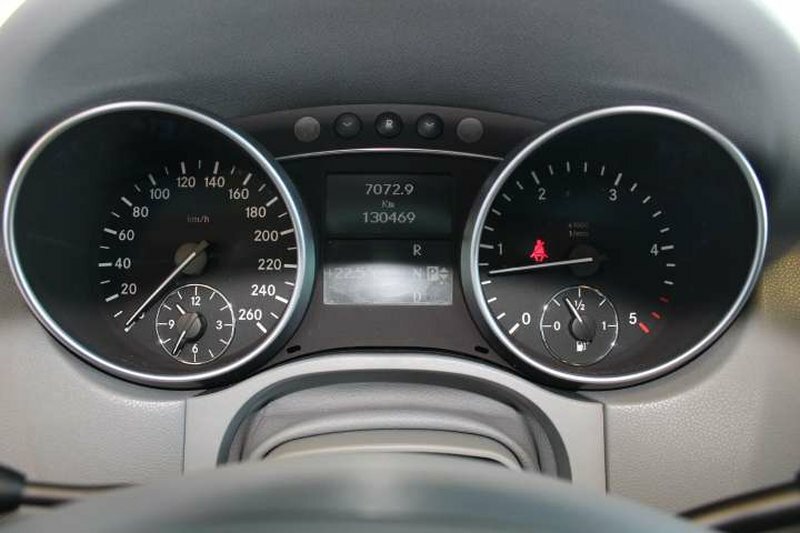 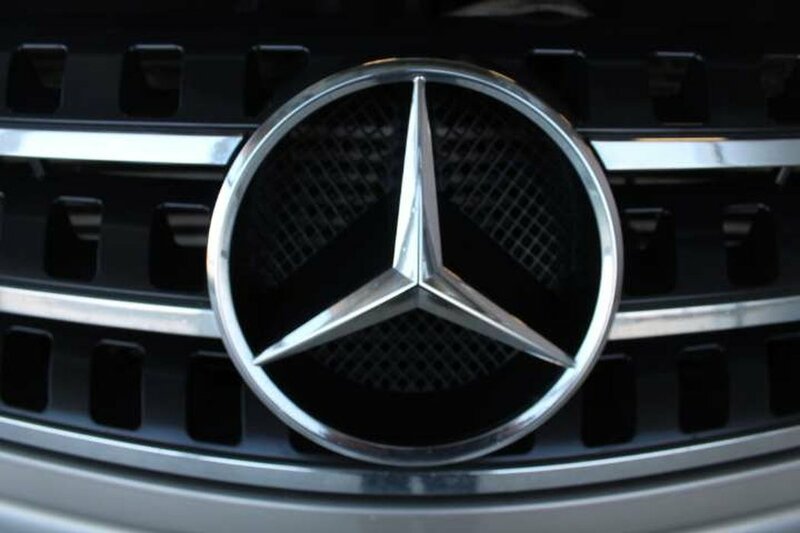 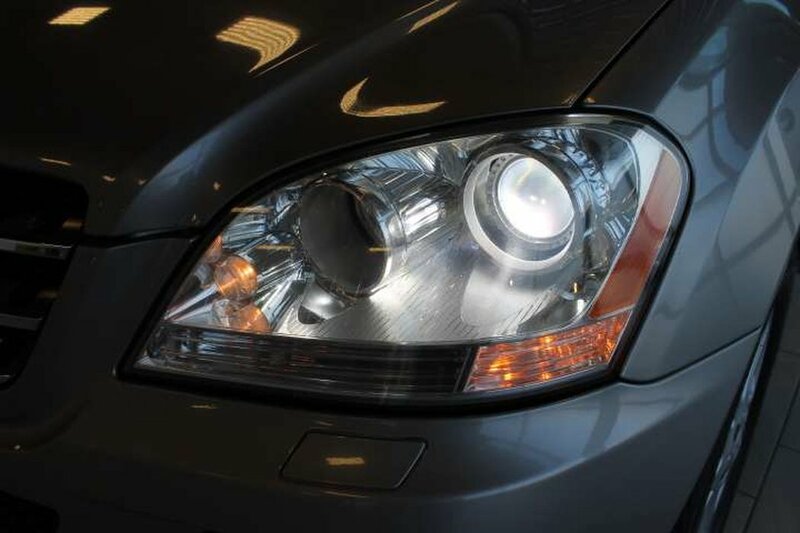 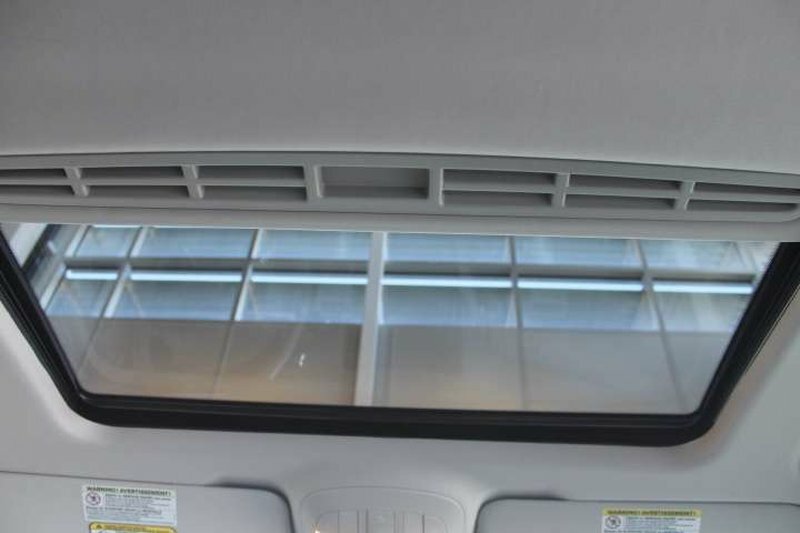 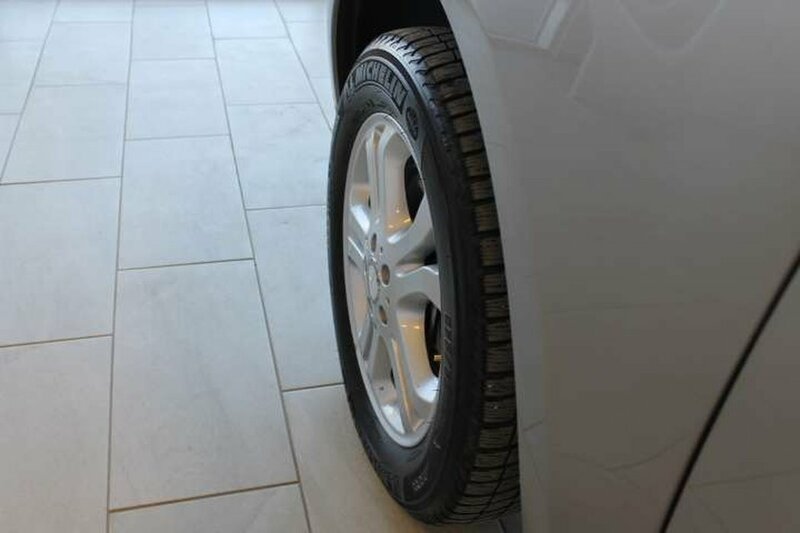 We have put it through a multi-point, comprehensive used vehicle safety inspection in order to ensure driving quality. 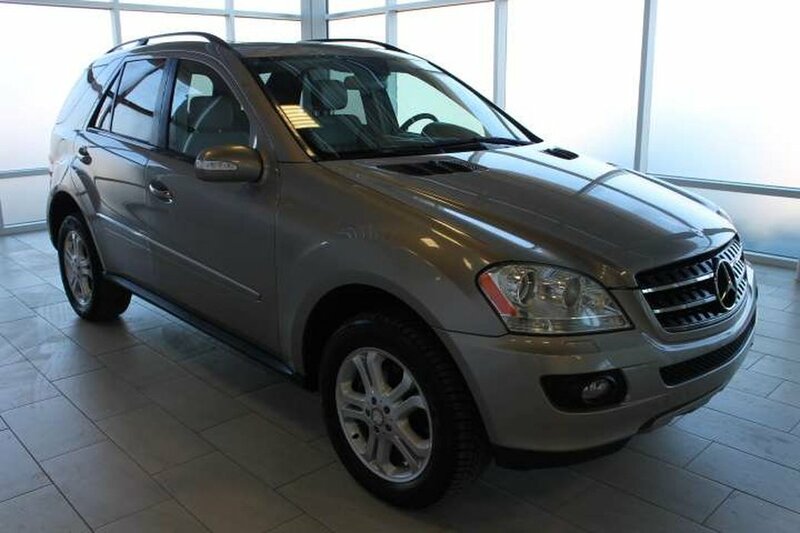 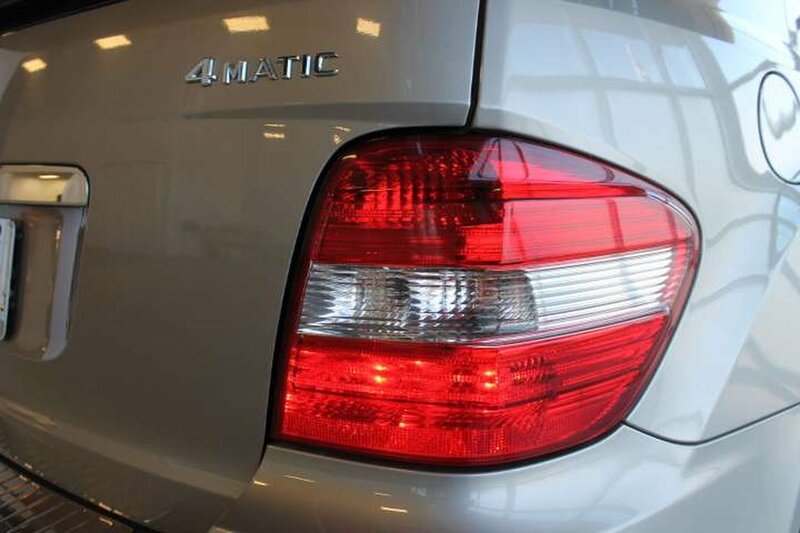 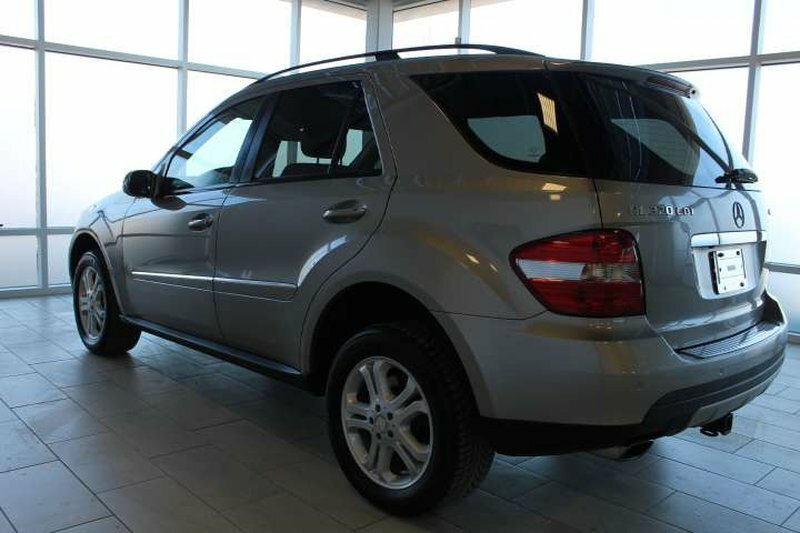 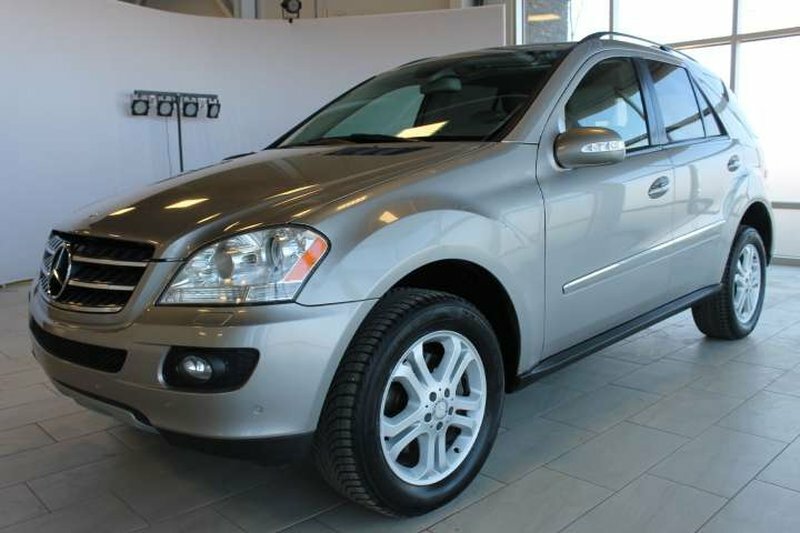 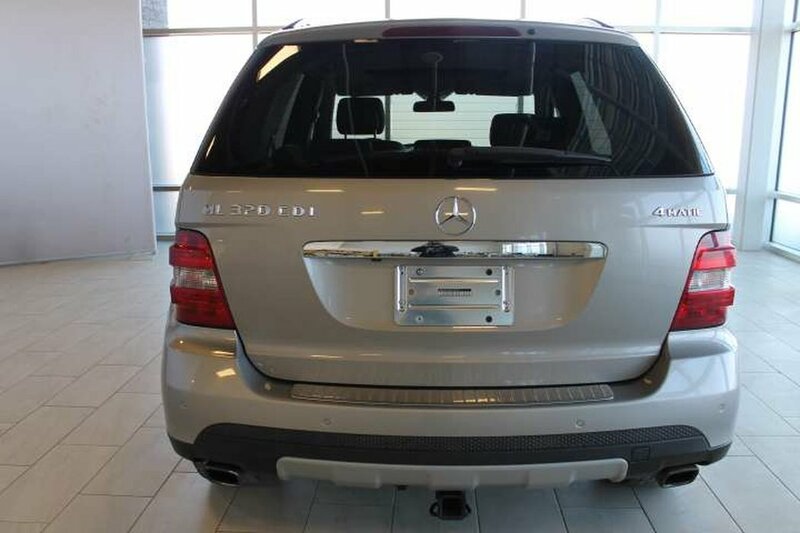 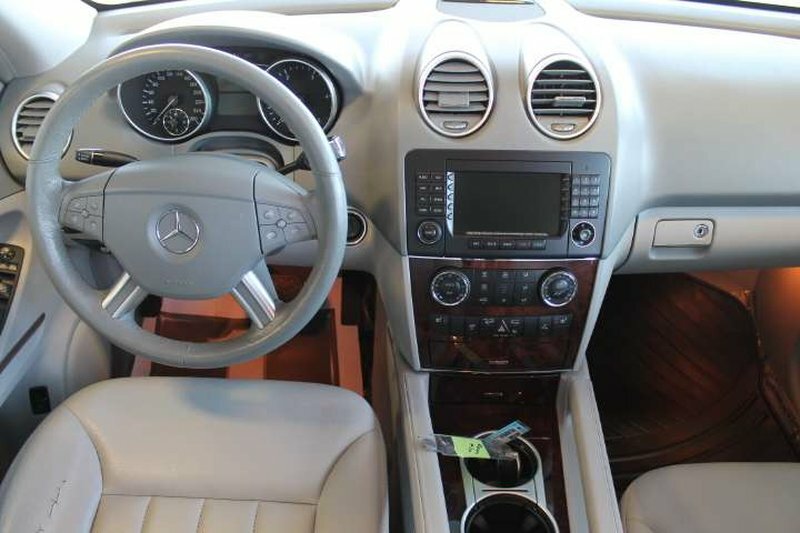 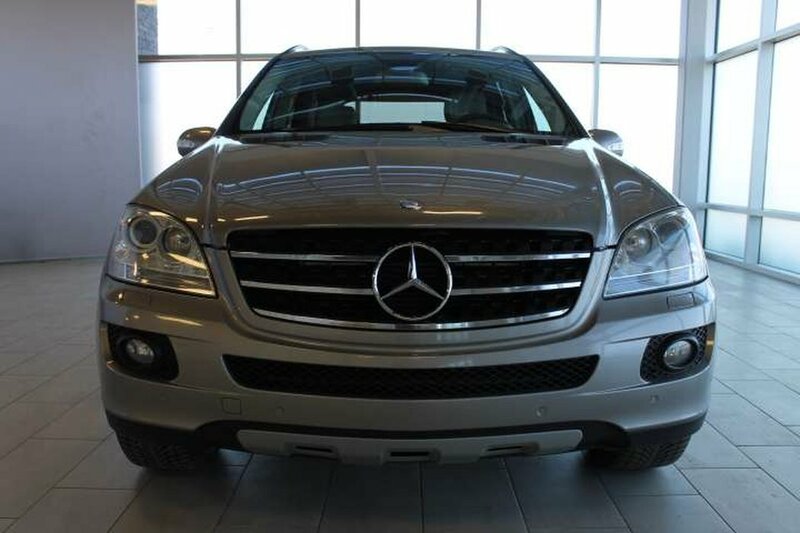 This Mercedes Benz M-Class is more than ready for its next proud owners. 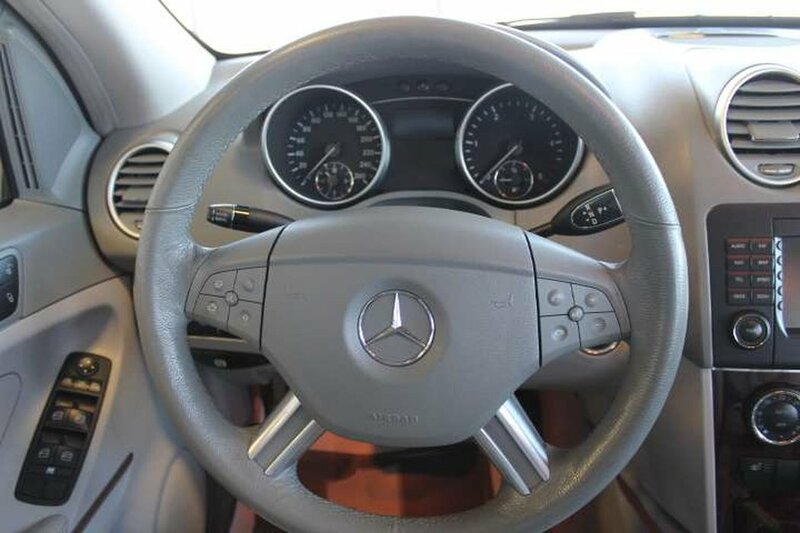 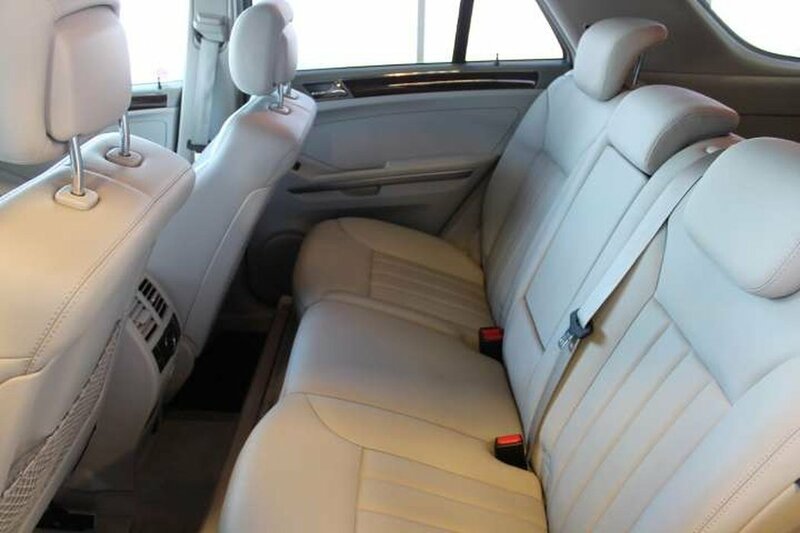 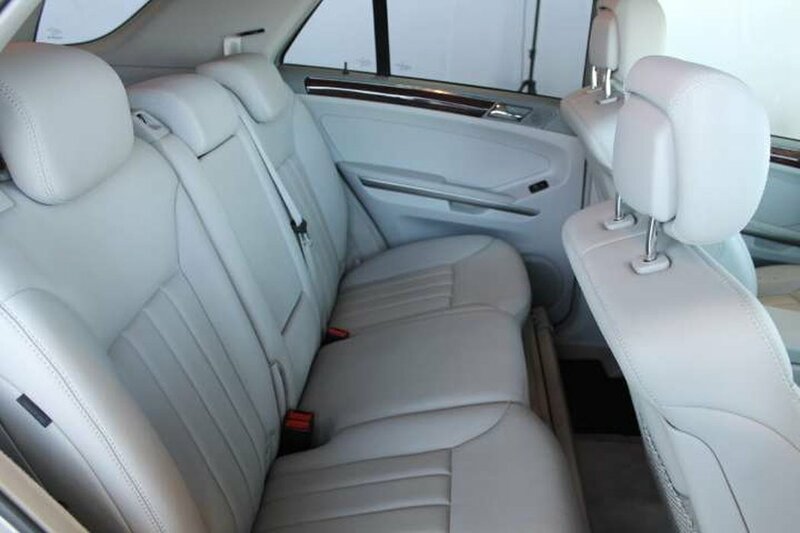 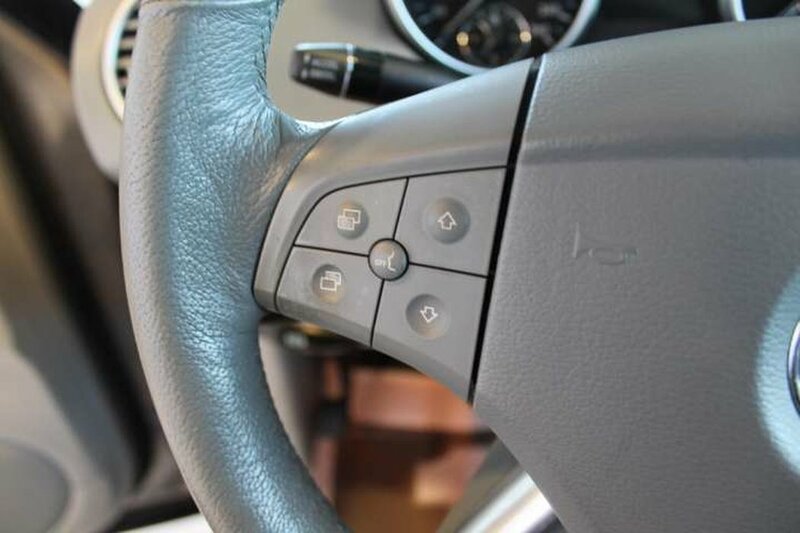 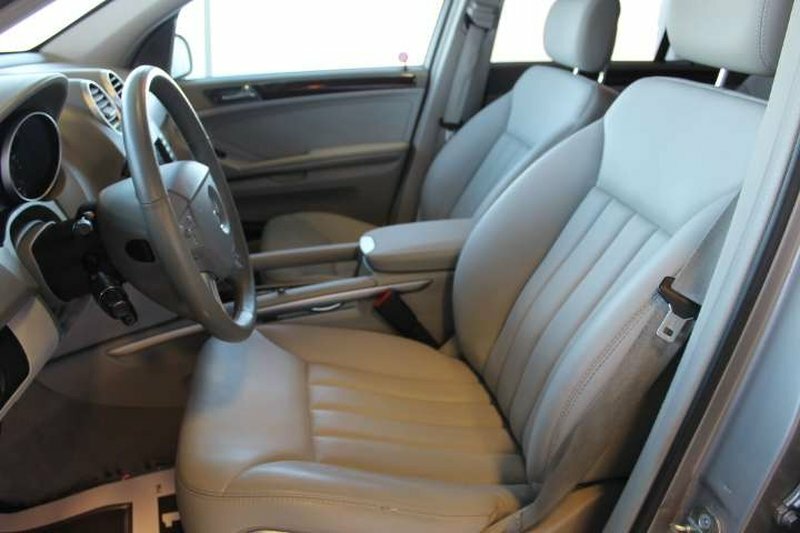 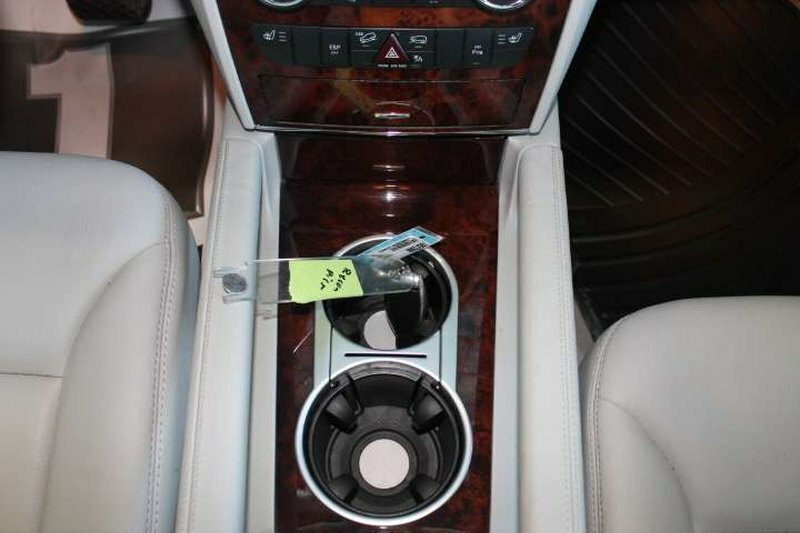 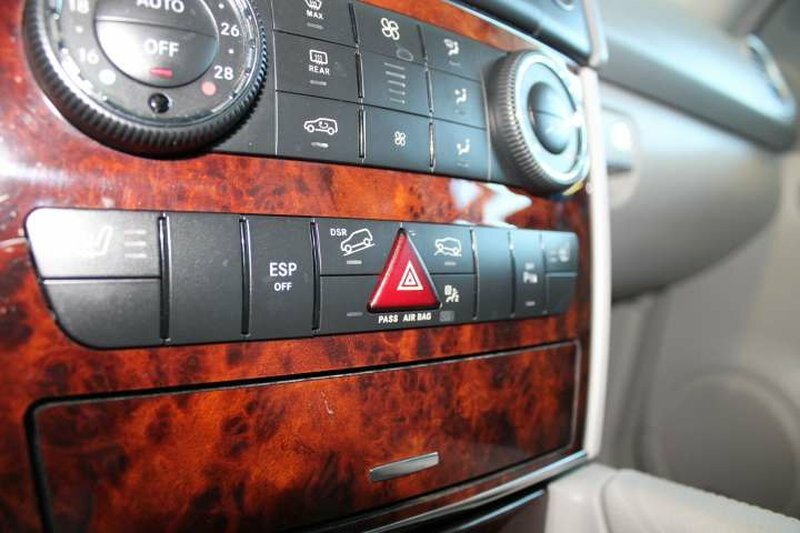 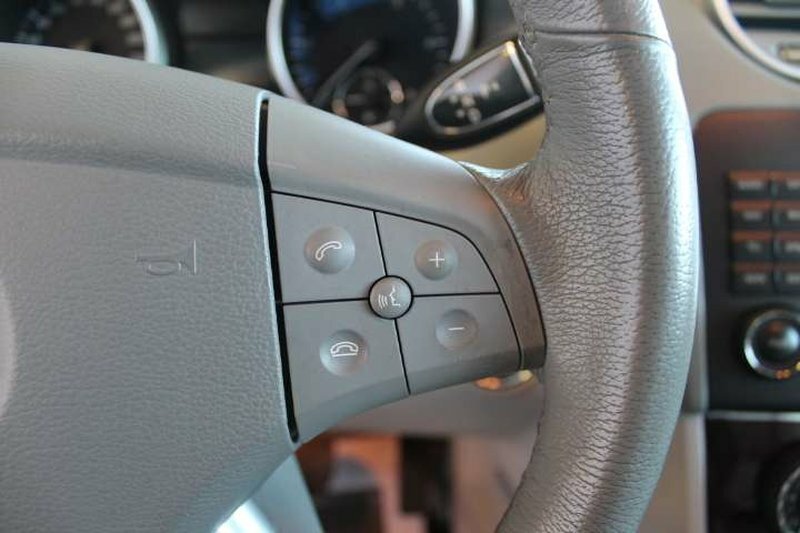 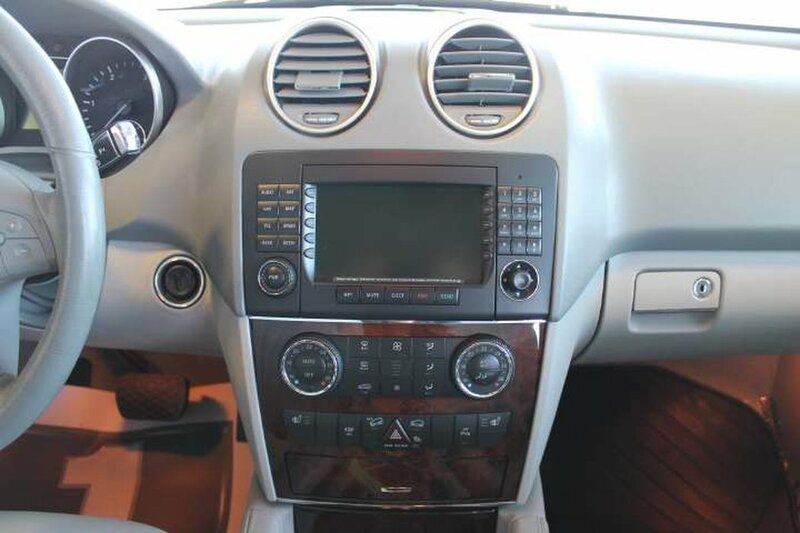 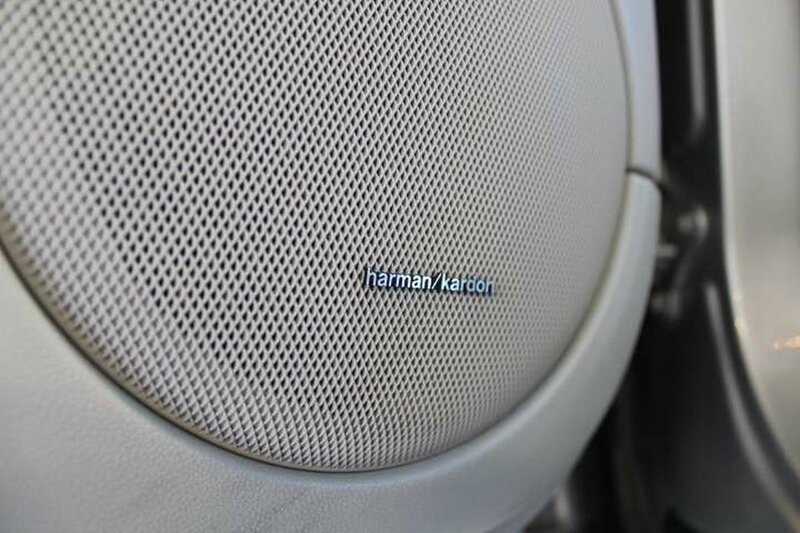 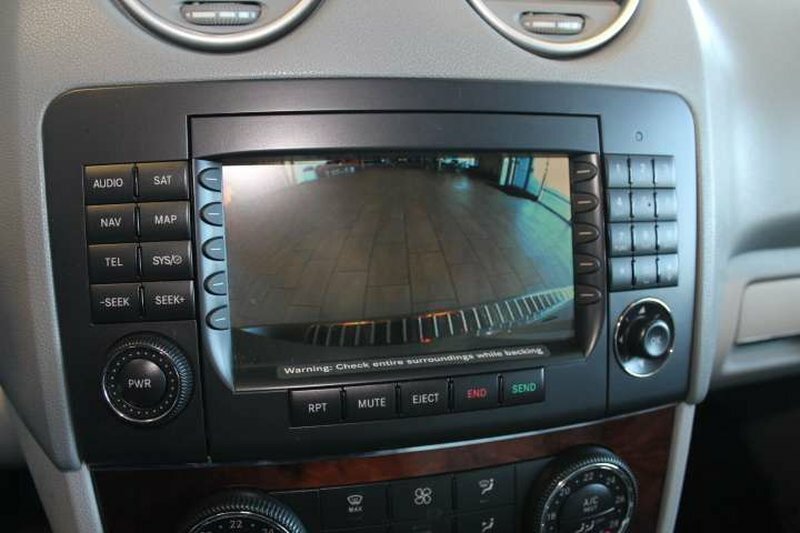 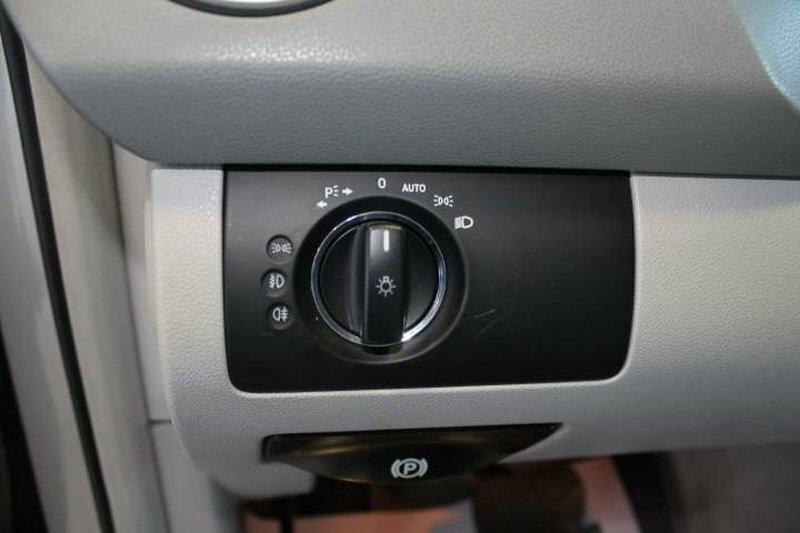 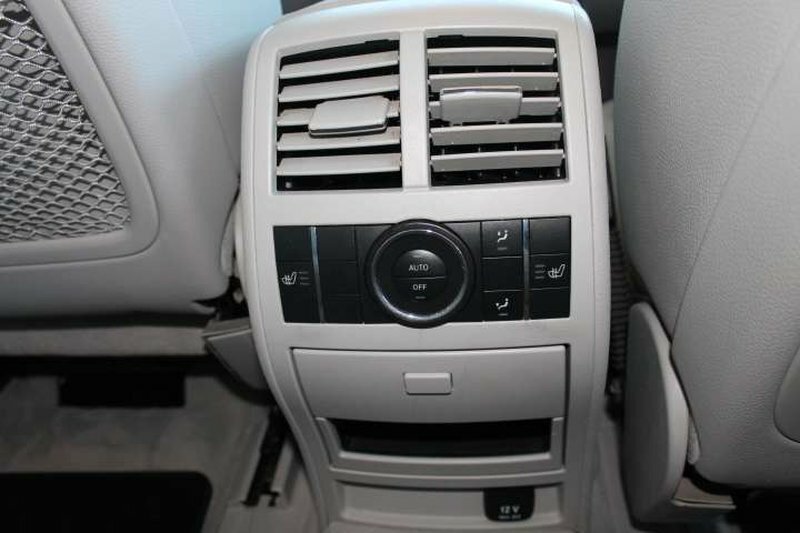 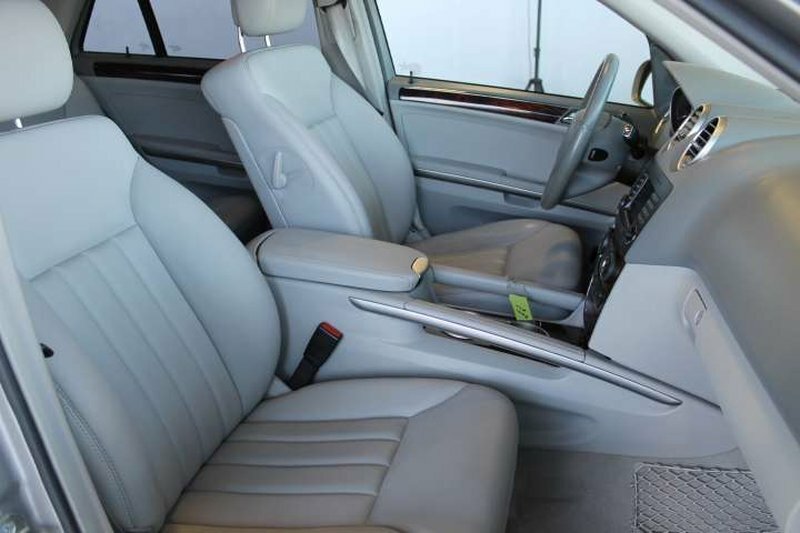 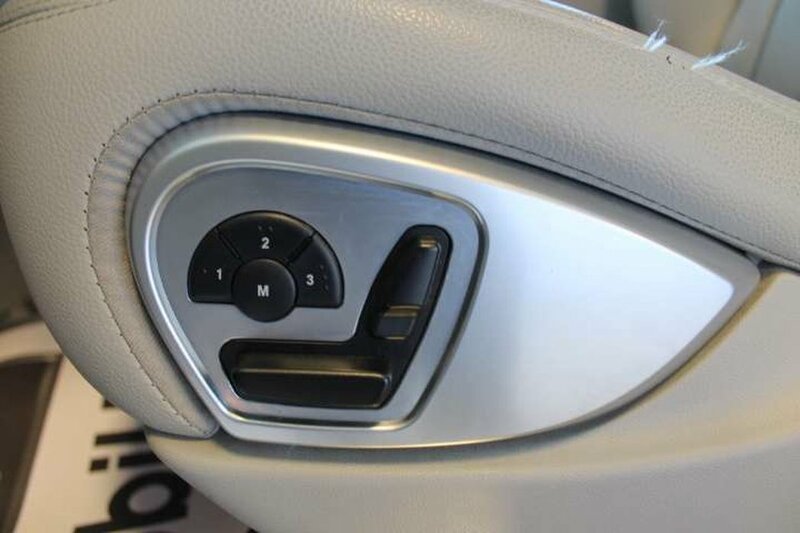 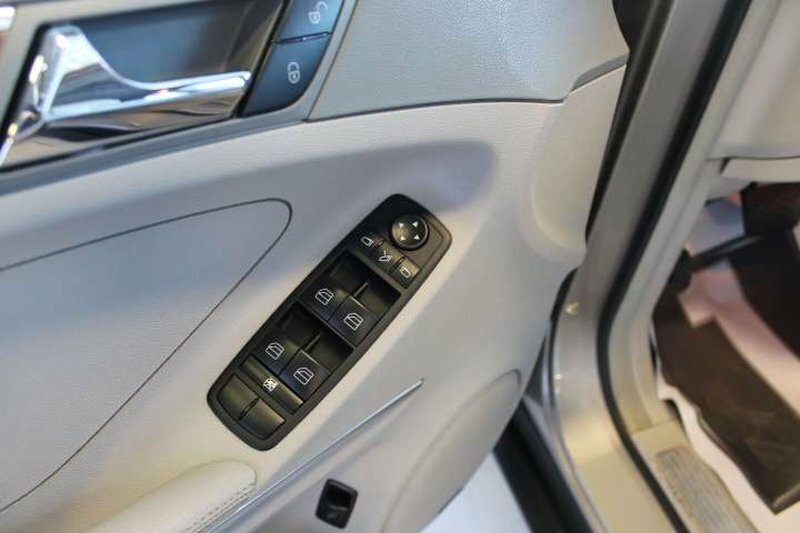 Some of the features in the 2008 model include heated leather seats, Back up camera, bluetooth, Navigation and much more.